The four skiers were reported missing on Wednesday afternoon and a search and rescue operation has since taken place in the mountainous area located not far from the city of Tromsø. The group was en route to Blåbærfjellet, a 1442 m peak in the Tamok valley. A fifth skier parted with the group ahead of the avalanche and soon reported the friends missing. 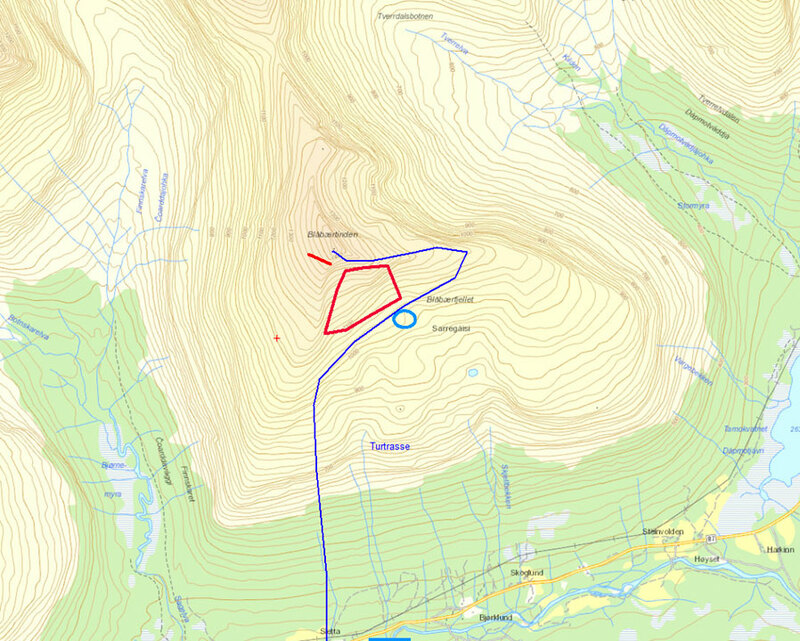 The mountain is located near the three border point where Norway, Sweden and Finland meet. Weather conditions have been bad with heavy snowfalls and major risks for additional avalanches. Only on Friday morning did a helicopter manage to fly into the area to make reconnaissance. During the flight, receiver/transmitter gear inside the avalanche were traced and local police now says it is confident that the skiers have been caught by the snow and that they are assumed dead. Police will continue the operation to locate and bring out the skiers as soon and as safely as possible, Nilsen says. The identity of the missing indivuals is not yet made public. Relatives are on site. «It is a very challenging situation for the relatives and everyone involved,» the police chief underlines.